We’re not just a new Acura dealership, serving San Diego, Carlsbad, Chula Vista, Escondido and National City, CA; we’re your neighbors. Drivers have many options for car dealerships in San Diego and beyond. That’s why every professional on the Kearny Mesa Acura team is committed to giving our customers and neighbors a uniquely impressive experience with every interaction. 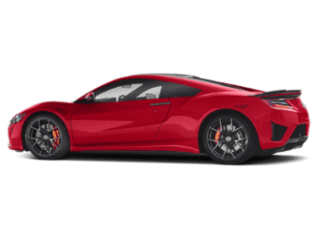 As your new Acura and used car dealership serving Bay Area cities like San Diego, Carlsbad, Chula Vista, Escondido, and National City, we offer all the inventory, car service and repairs, auto financing and all of the Acura parts you’ll ever need. But our greatest point of pride is offering a car buying and ownership experience that exceeds your expectations. After all, we’re neighbors! So when you browse online, come into our San Diego showroom to test drive a new 2018 Acura, we want you to feel welcomed and right at home. 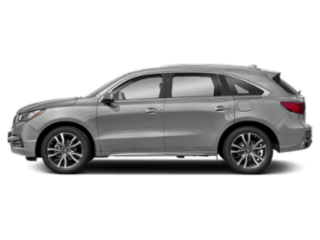 Whether you are attracted to the new MDX, RDX, TLX, RLX or ILX, our expert team will answer all of your questions to make sure you leave with a vehicle that suits your personality, driving style and needs perfectly. 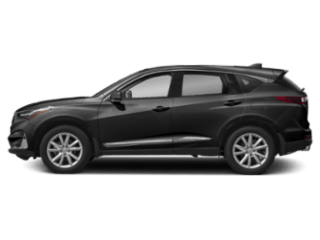 From a sporty coupe to a roomy SUV and multiple trim levels, the options are truly exciting. 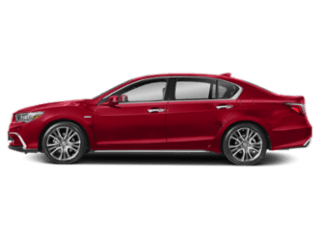 Another option we are proud to offer our local friends and neighbors is the high quality selection of luxury used cars near Carlsbad, Chula Vista, Escondido and National City at Kearny Mesa Acura. 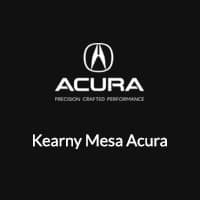 Fully inspected and meeting our high quality standards, Kearny Mesa Acura offers pre-owned cars and SUVs from many top makers. 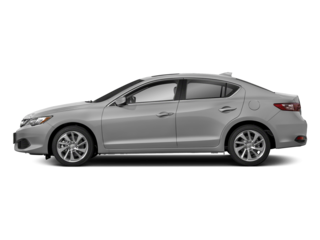 You can also find an affordable and reliable cars from our certified pre-owned Acura line. With these options, our commitment to helping you find the exact vehicle you want is obvious. Local drivers can also apply online immediately for a car loan or Acura lease through our San Diego auto financing center. Our finance experts have a low-pressure approach that involves listening to your needs, answering your questions, and finding competitive rates for your monthly payment.Even after you drive off our dealership lot, our our team is still here for all your automotive needs. Contact the Kearny Mesa Acura service center, serving San Diego, Carlsbad, Escondido, Chula Vista and National City, CA, for any oil changes, tire rotations or larger auto repairs you need. 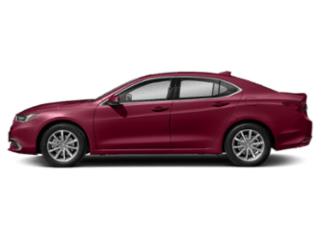 With expertise in the Acura brand and a firm foundation in car maintenance and repairs for all vehicles, you can count on the Kearny Mesa Acura team to get it right. And, if you bring your new 2017 or used Acura in for work, you can rest assure we will only use the official and appropriate Acura car parts. Conveniently located at 5202 Kearny Mesa Road, San Diego, California, our dealership is centrally located for Bay Area drivers. You can find step-by-step driving instructions from the surrounding areas by clicking Dealership: Directions. Come from Carlsbad, Chula Vista, Escondido or National City for all your automotive needs, or a test drive, today.